← 1 Blue Super Spellers! To create a 3D house using only paper and card. 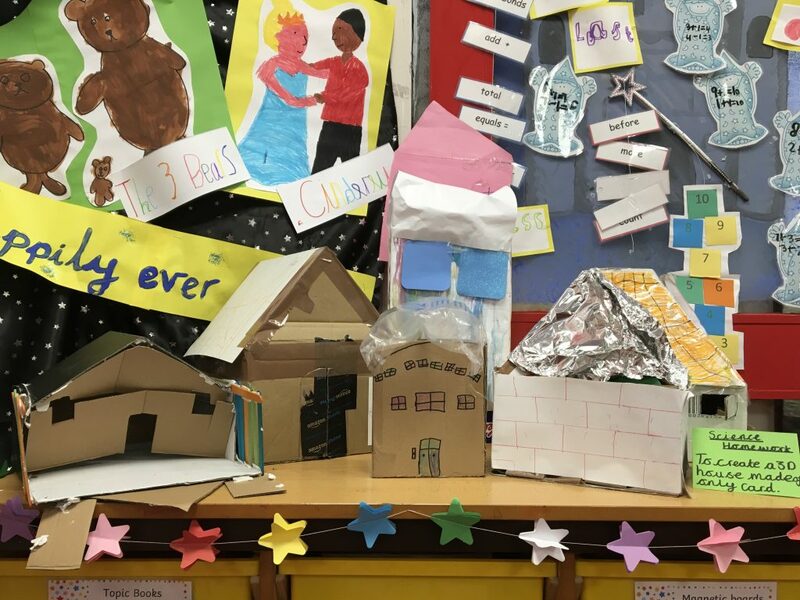 Here are some lovely houses created by the children. They working very hard a home putting in their best efforts to raise to the challenge. This entry was posted in Class 1 White Blog 18-19, STEAM. Bookmark the permalink. I like the orange roof house. I like little house🏠.it was fun to make it. That has the lollipop sticks has nothing on it 👍.